Composed by Paul Barker. 21st Century, Contemporary Classical, Modern, Minimalism, Repertoire. Sheet Music Single. 6 pages. Published by Paul Barker (S0.432809). 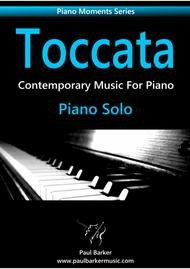 ﻿‘Toccata’ is an exciting addition to our‘Piano Moments’ collection. 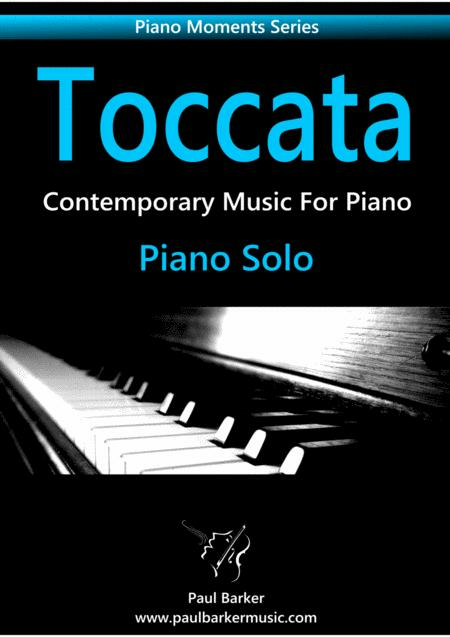 Thiscontemporary piano piece uses the brisk momentum of the Toccata form to relentlesslydevelop its minimalist melodic and rhythm phrases over time. Suitable forintermediate performers and above.